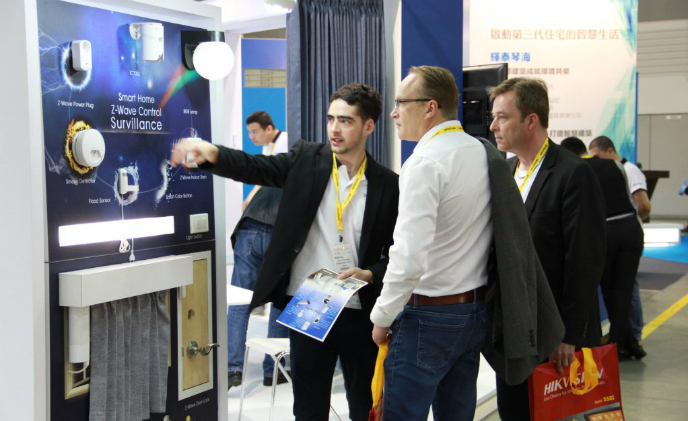 Intesis will be present at Light + Building 2016 showing its main novelties for its brands IntesisBox, IntesisHome and HouseinHand. 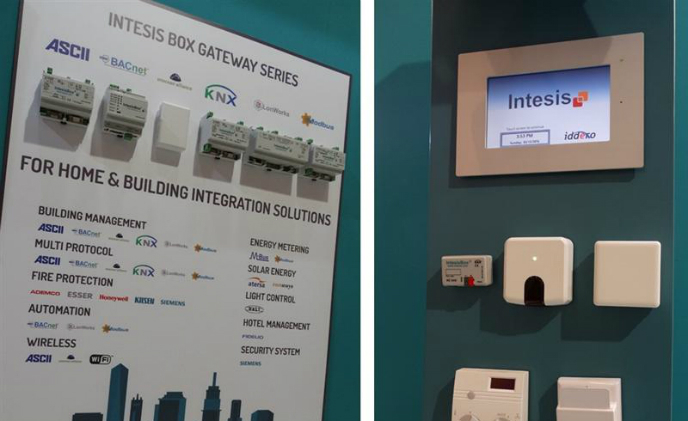 Two main novelties that Intesis announces for this year are: the new KNX universal air conditioning gateway and a brand new BACnet KNX gateway. 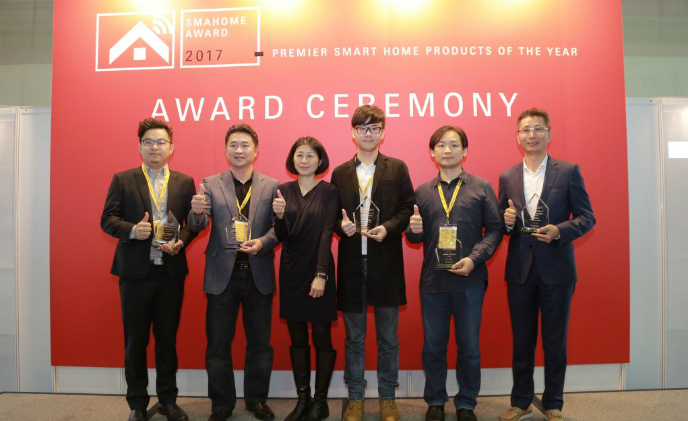 SMAhome of Messe Frankfurt New Era Business Media announced the opening of 2018 SMAhome Premier Product Awards registration, welcoming international smart home key players to join the leading international annual competition for smart home product design. 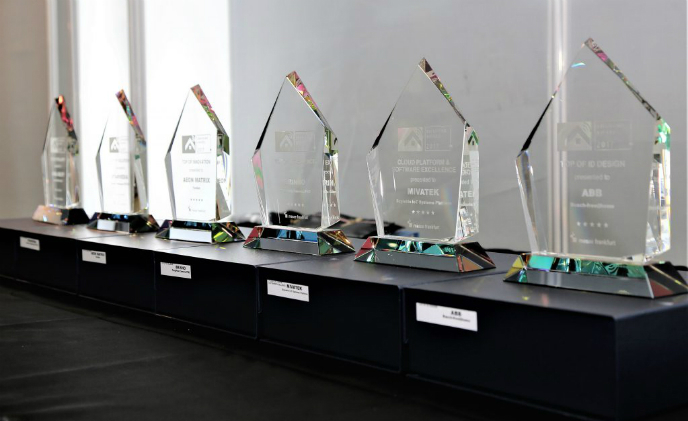 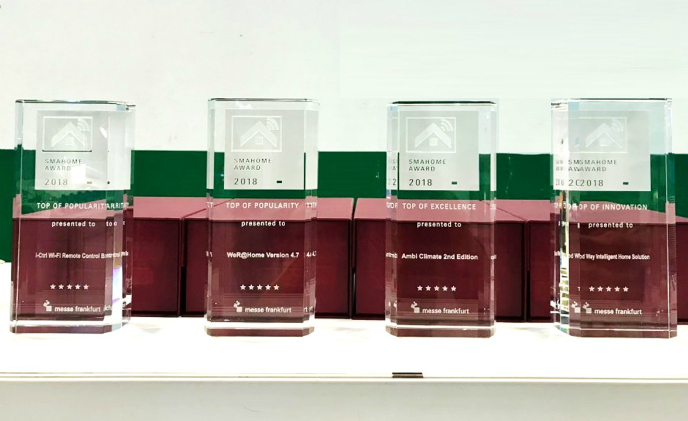 SMAhome of Messe Frankfurt New Era Business Media announced the four winners of 2018 SMAhome Premier Product Awards. 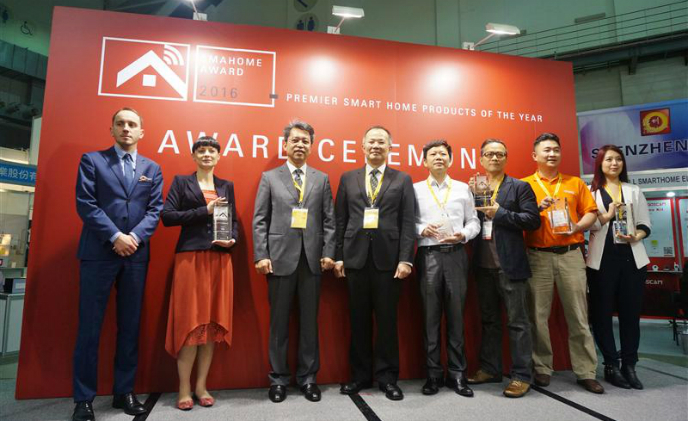 The announcement was made on the third day of 2018 SMAhome International Conference & Exhibition at Taipei Nangang Exhibition Center, Taiwan. 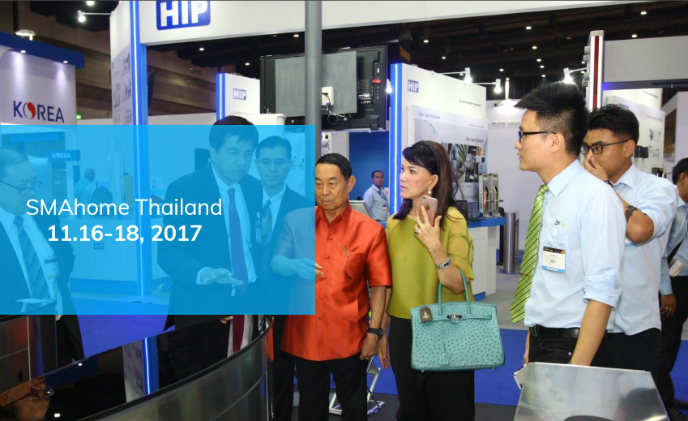 SMAhome Thailand 2017 organized by Messe Frankfurt will be held Nov. 16-18 to tap into Thailand's fast-growing smart home market. 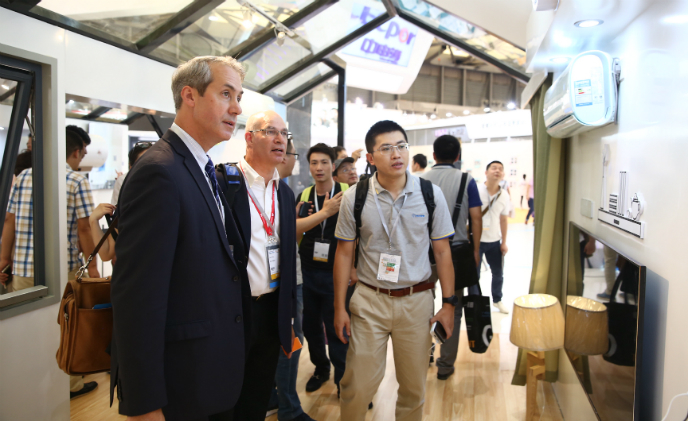 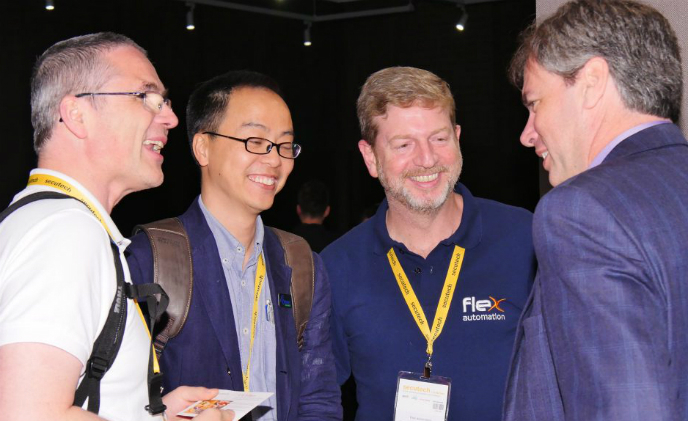 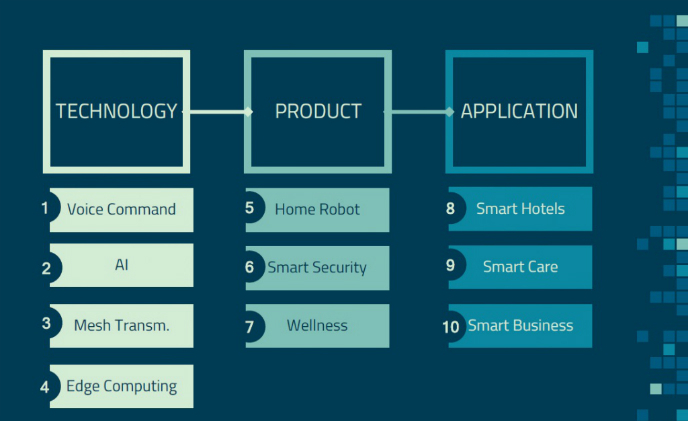 Held at the Bangkok International Trade & Exhibition Centre, it will be the only trade fair dedicated to professional sourcing of smart home solutions in Southeast Asia.